An essential part of the motoculteurs equipment. 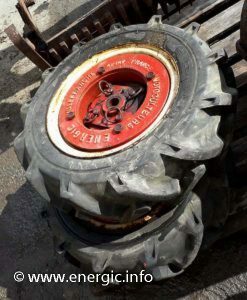 Needed for greater traction and balance in heavy usage. They came in various sizes and weight. Some on the smaller motoculteurs just adding 10 kgs to each wheel and others on tracteurs adding up to 80/100 kgs with dual weight front and back axles. 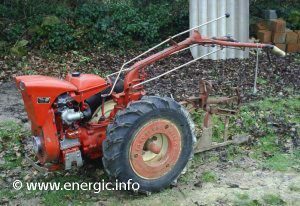 Here are some photos of the many types available across the Energic tracteur and motoculteur ranges. 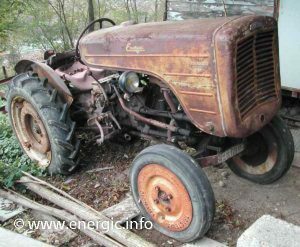 Also it was possible to add water to the interior or the rear wheels to add extra weight on tracteurs. 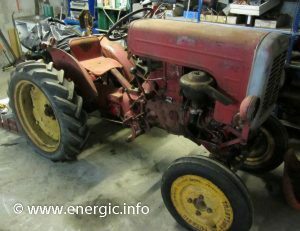 An example on the Energic 511 mark 1 tracteur; it added 78 kgs with rear wheel weights adding 92 kgs! 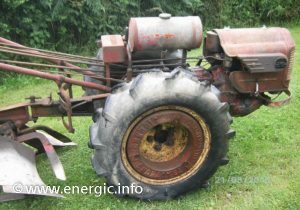 Energic motoculteur 228 8cv moteur. Energic Rubis motobineuse B & S moteur wheels with weights. 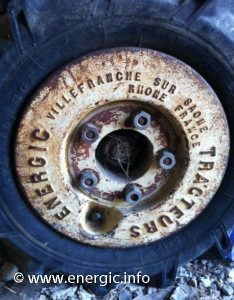 Energic wheel weights 4RM range. 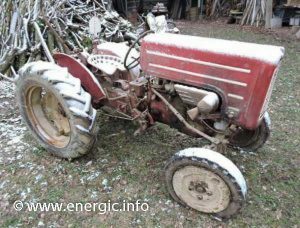 This is a typical example of a tracteur front weight. Seen on the early 511 series 2 throughout the 500 series and on the 4RM range. 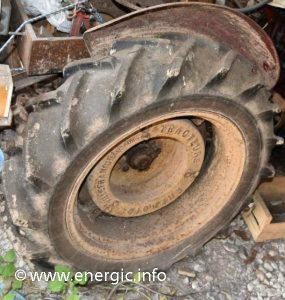 Energic tractor 511 front wheel weights. 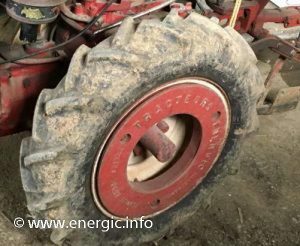 Energic tractor 512 front wheel weights. 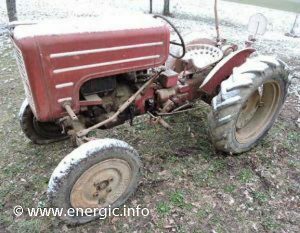 Energic tracteur 518 (Peugeot 203 moteur).